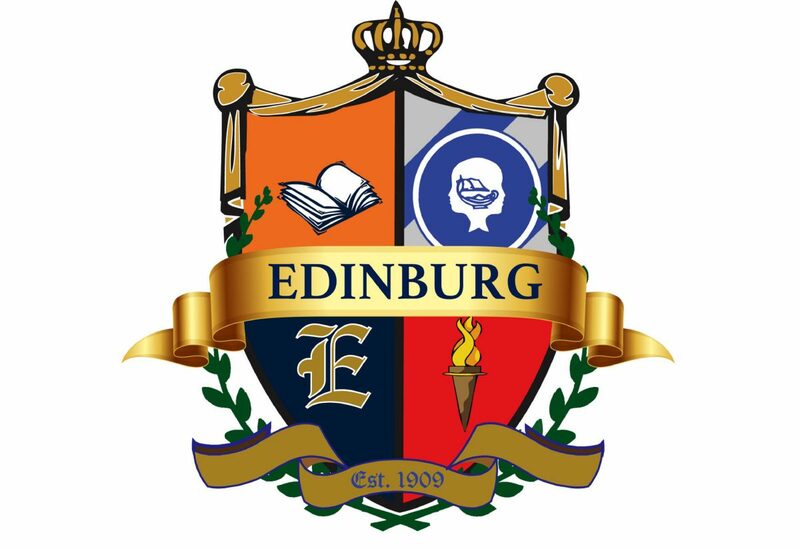 EDINBURG — The board of trustees of the local school district received an updated plan for the previously proposed $229 million bond that might be put up for a vote this fall, but the price tag might change to nearly $238 million. On Tuesday the board received another update during a regular workshop meeting on a bond issue that has been discussed in open meetings since early 2018. The board was presented with tax increase options for different amounts ranging from a minimum of $169.5 million to the nearly $238 million. If the bond is included in the upcoming May election, the board must approve putting the bond before voters by February 15. Since early last year, district officers have been tasked with researching the district’s facility needs as well as where growth is expected to occur, which in this case is in the far northeast area of the district. The current tax rate is set at $1.2398 per $100 valuation, and the bond would mean this could increase the rate anywhere between $1.25 to $1.29, per $100 valuation. For a home valued at $100,000, district officials estimate the maximum tax increase would be about $50 annually, while the minimum would be $10. The original wish list presented April 2018 also changed from nine new buildings – one high school, two middle schools, one elementary and five career and technical education centers – to five new buildings – one high school, one middle school, one elementary and two CTE centers. On Tuesday, B2C Engineering and Gignac Architects presented the cost of all possible choices. All new buildings would come at a total cost of $241,413,726, compared to the previously estimated $227 million for the then foreseen nine buildings. The board would also have to decide whether to include classroom additions at Monte Cristo Elementary and Villarreal Elementary, as well as gym additions and renovations at 17 other schools throughout the district. These upgrades and additions would come at a cost of about $22.5 million, according to the presentation. The board was also presented with properties better suited for the placement of the new buildings. These are located between Mile 8 and Tres Lagos; Rodger Road and Cesar Chavez; and La Sienna 93 and 40 Acre Tracts. The most expensive location to develop due to needed infrastructure and access roads would be Tres Lagos, priced at $3 million. The second-most expensive location was the one near Rodger Road, which came at a cost of $2.25 million. The least expensive location was La Sienna at $2.1 million because all utilities are adjacent to the site, the firms said, and there are fully developed and paved roads running east to west and north to south of the location. The lot was described as big enough to fit a new middle school and a new high school with a CTE facility. All three locations are located near the expected growth as evidenced by two demographic studies recently conducted, and all three lots already belong to the district. While not all items in the wish list might be attainable under this potential bond issue, the board is now tasked with narrowing down the list to the most immediate needs. “We want to be definitive about our ask from the very beginning, and we want to be definitive about our needs and what’s going to unfold from the bond from the very beginning,” Peña said. The superintendent said it is clear to them that the secondary schools — middle schools and high schools — are currently under the most need, not only for upgraded facilities but for overall space as most have resorted to portables to meet enrollment needs.